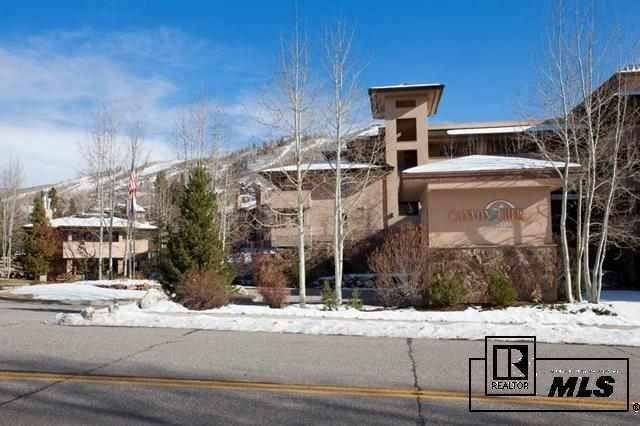 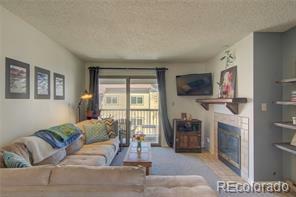 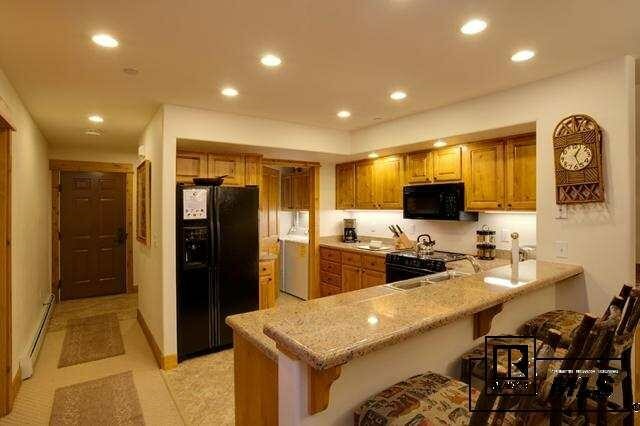 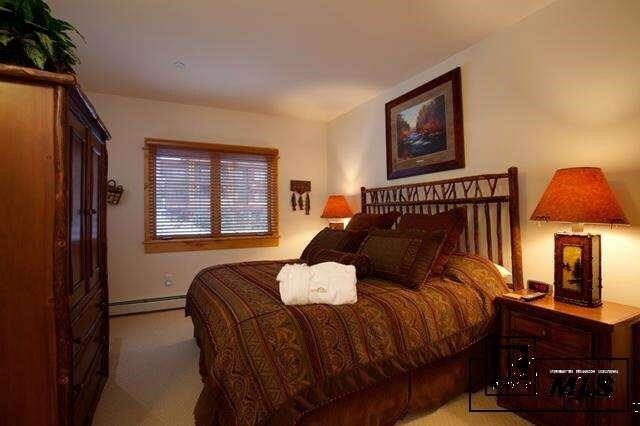 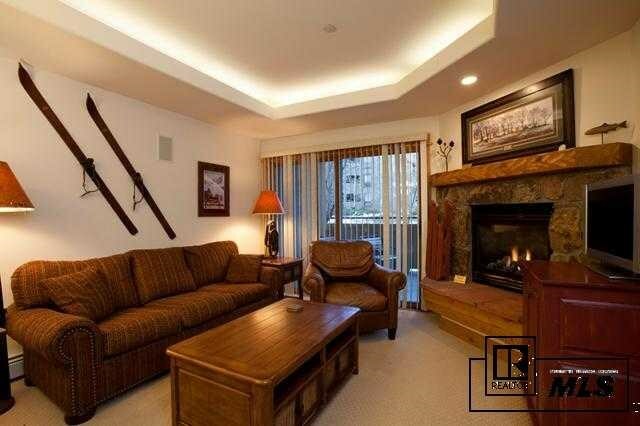 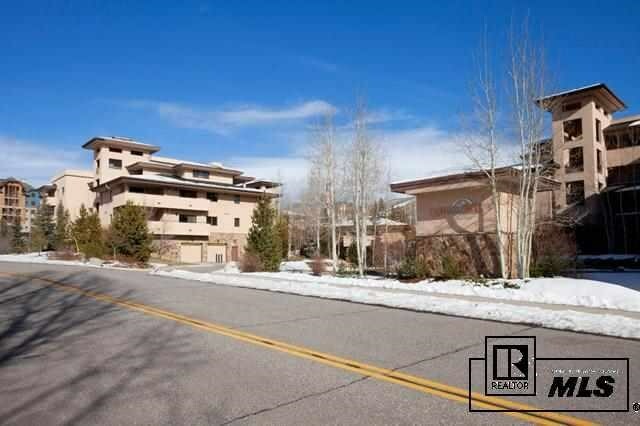 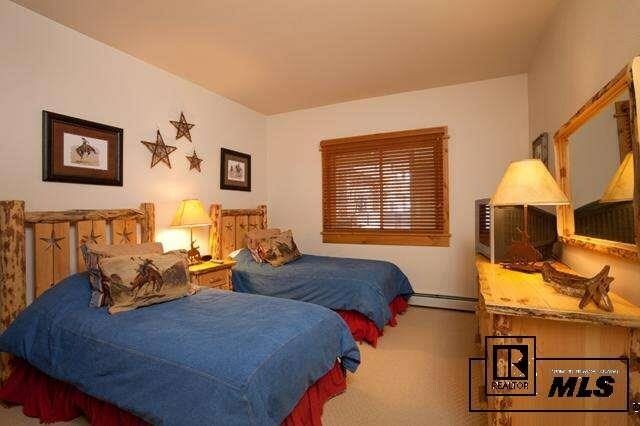 Two Bedroom, Two Bath Canyon Creek luxury condo located in the heart of the Steamboat Springs Mountain Area.  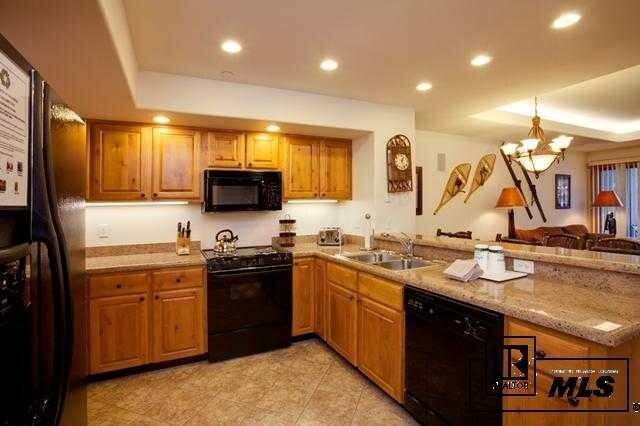 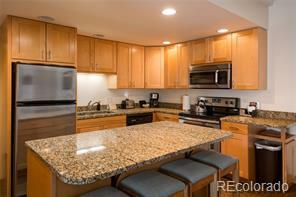 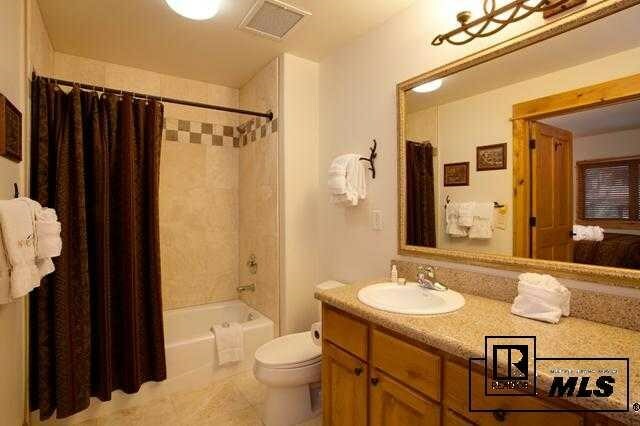 Nicely maintained, with open floor plan, raised ceilings and superb lighting. 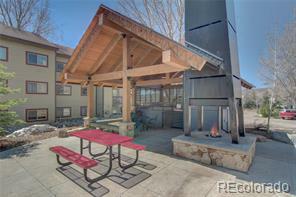 Covered Deck off the living room area, fireplace, and separate laundry room. 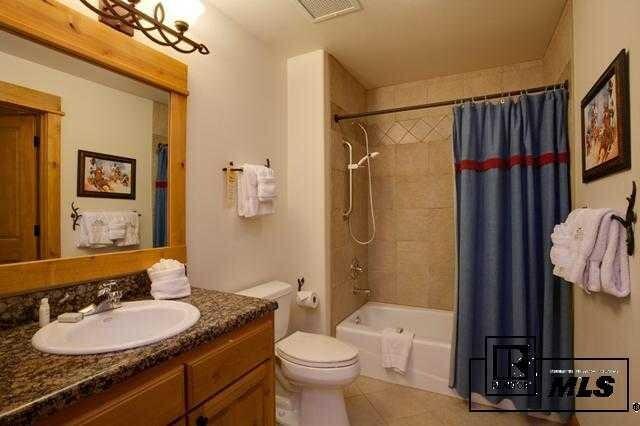 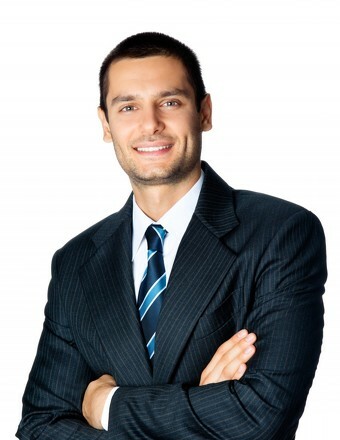 Amenities included parking garage, elevators, outdoor heated pool and hot-tubs, common area, on-site check-in and shuttle service. 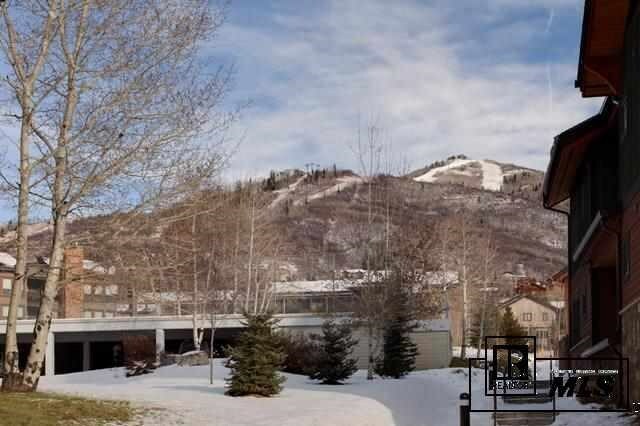 Convenient location on the bike/walking paths and steps away from fine dining and grocery market with a nice view corridor to the Steamboat Ski Area.